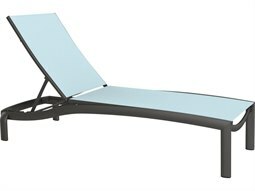 A versatile seating option for outdoor lounge spaces, a commercial outdoor chaise lounge offers a comfortable place to relax that delivers unprecedented style and luxury. 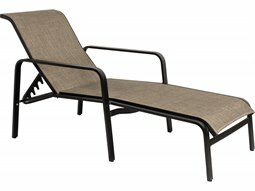 It combines the comfort of a statement-making outdoor lounge sofa with the practicality of a standard lounge chair, for a hybrid piece of furniture that makes for an ideal spot to sunbathe, lounge, and relax. 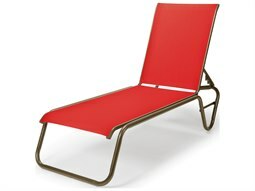 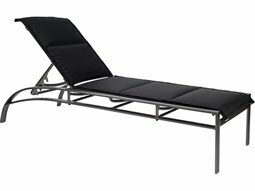 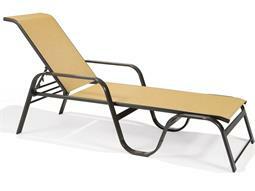 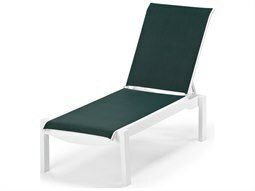 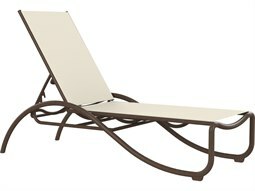 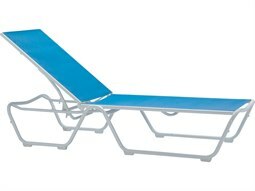 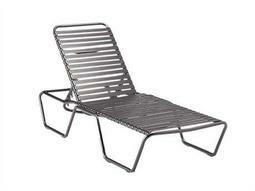 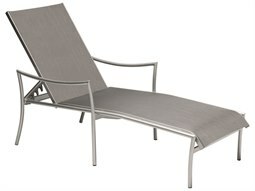 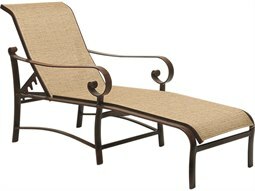 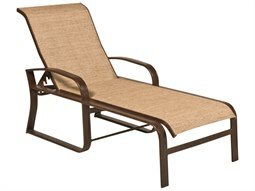 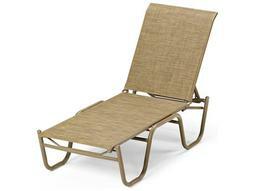 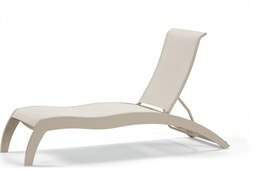 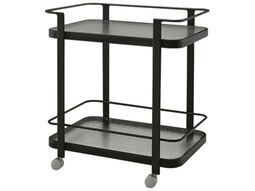 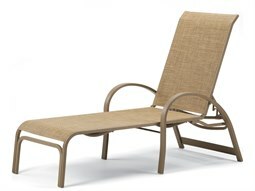 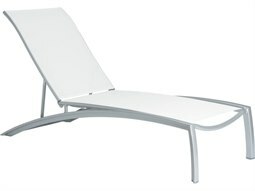 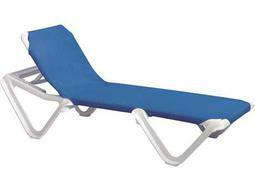 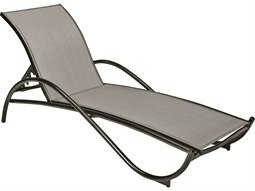 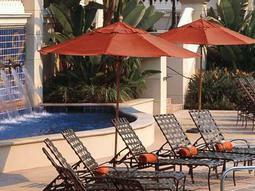 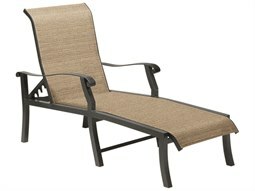 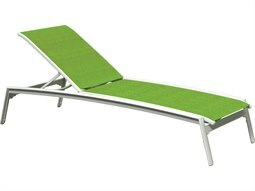 Sling models are an ideal choice for commercial properties searching for chaise lounges in a high volume. 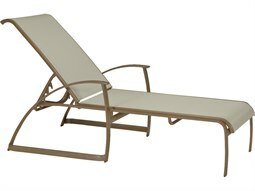 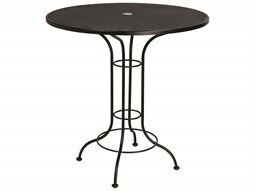 It delivers much of the ease and comfort of other standard models (such as cushioned types), but is well-suited for wet and damp environments such as poolside and beachfront properties. 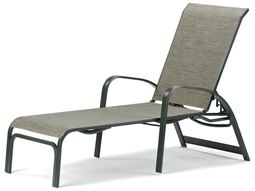 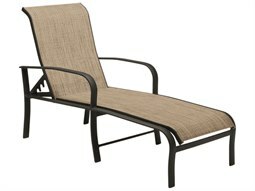 Sling chaise lounges are stylish, comfortable, and easy to clean, and its structural integrity is ensured to for years even under rigorous conditions. 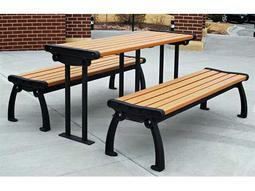 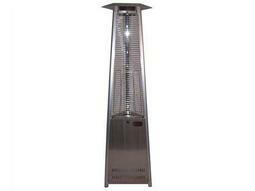 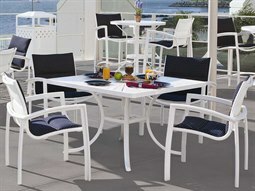 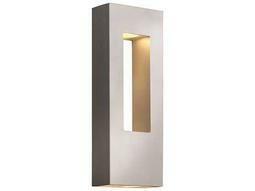 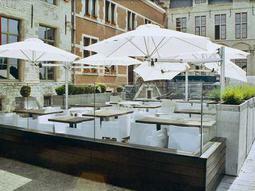 Commercial Outdoor offers a wide variety of stylish models to suit any commercial space and aesthetic.